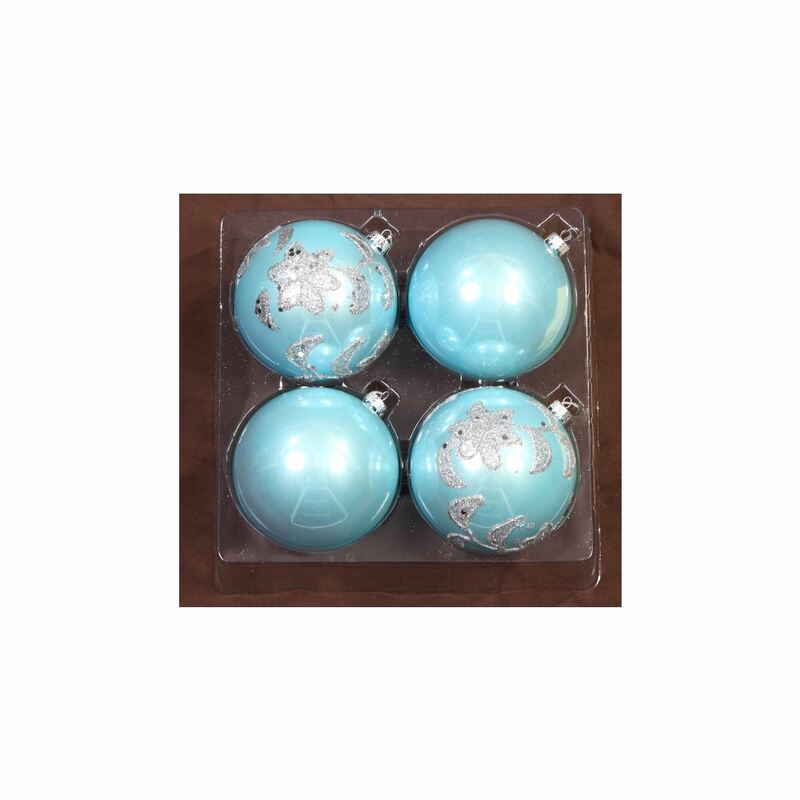 Our 4 pack of 10cm Blue Glitter Star Baubles will give your Christmas decorations an ethereal timeless appeal. Their blue pearlised finish looks like glass and they are embellished with glittering silver stars. Each has a silver top to hold your hook or thread for hanging. 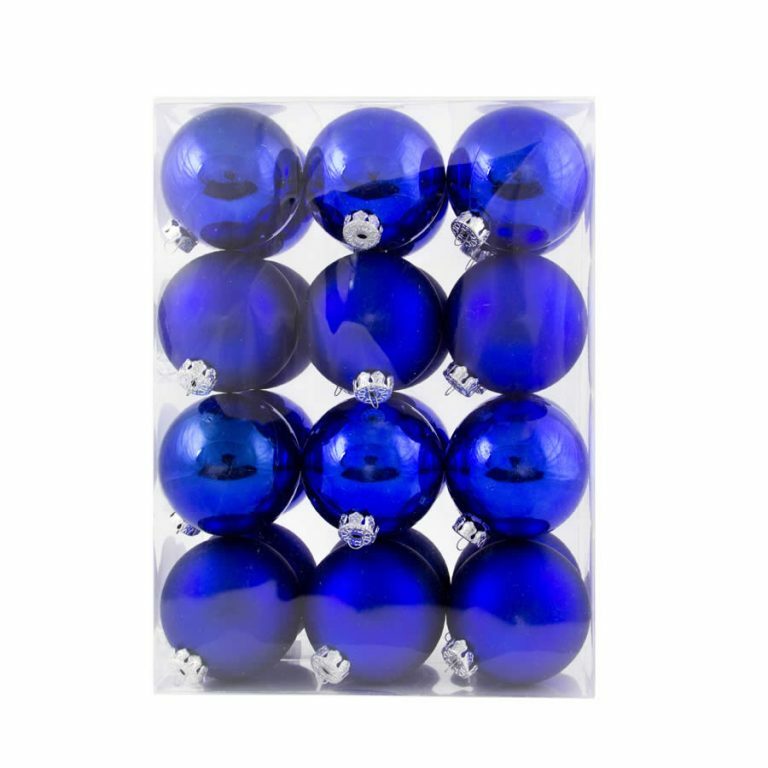 Co-ordinate these blue beauties with some of our Antique Silver Glitter Swag Baubles or our Silver Glitter Star Baubles for a sensational looking tree. Don’t be deceived by how fragile our Blue Glitter Star Baubles look. They are made of shatterproof material, making them the perfect choice for people who don’t want to buy new baubles each year, and making them perfectly safe for homes with pets or young children.